Music and gaming are a good thing. 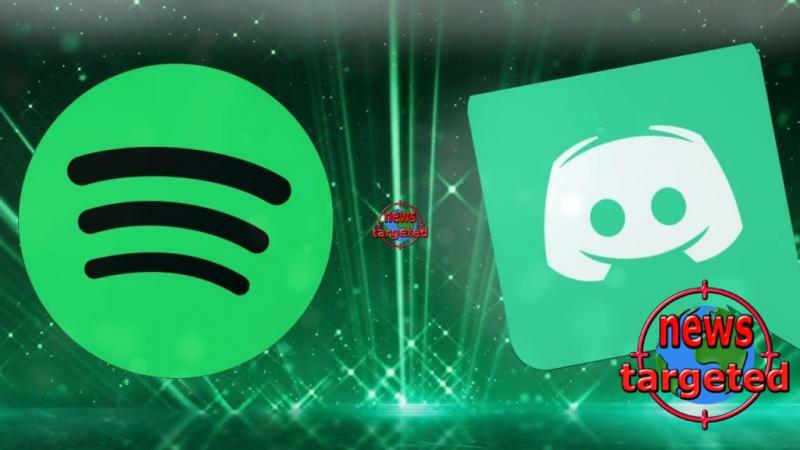 "Today Spotify and Discord launch a brand new way of combining music with gaming. With the new collaboration, it becomes easier for a group to listen to music and share soundtracks that fit the gaming experience. " "In other words, the feature takes control of the music into the game chat so that you can easily coordinate the group's play session. The new feature is found in Discord under "Settings" and on "Connections," explained in Spotify's press release. As a Spotify Premium user, you can listen to music alongside your friends while chatting and setting strategy for the next game sessions. All users can show up and share their favorite songs with friends in Discord. Those who have connected up receive a tag that shows what they are listening to. "This is the next natural step to highlight the importance of music as an integral part of the gaming experience," says Mikael Ericsson, Product Director, Platform & Partner Experience in Spotify. "From today, Spotify Premium and Discord users can listen to music together as a group or show others what they're listening to while playing their favorite games." For inspiration for game music and custom playlists, Gaming Hub is recommended. The new integration can be used as of today in all markets where Spotify and Discord are available.